The African National Congress (ANC) on Tuesday sent its condolences to the family and friends of award-winning gospel singer Sfiso Ncwane, a man the party described as a “unifier and an inspirational singer”. 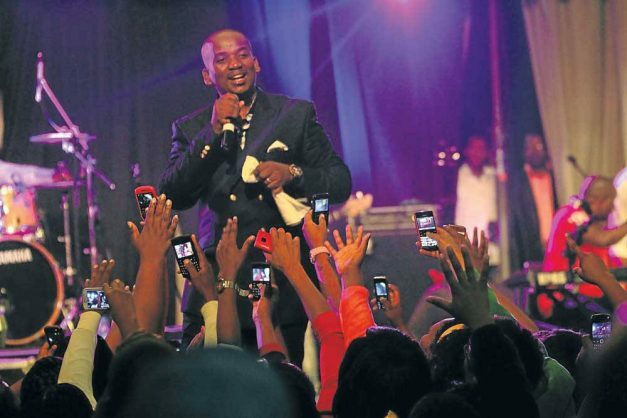 ANC spokesperson Zizi Kodwa said the party would like to extend “‘our sympathies” to all those who loved Ncwane’s music. “This is a sad day for all of us in the ANC, the South African music industry and South Africans at large. We have lost a unifier and an inspirational singer in Sfiso Ncwane,” Kodwa said in a statement. Kodwa said Ncwane’s exceptional talent was proved beyond doubt in 2013 when he became the first gospel singer to win the record of the year award at the South African Music Awards, with the Kulungile Baba hit single. Ncwane passed away at Fourways Life hospital in Johannesburg on Monday morning. He succumbed to suspected kidney failure at the age of 37. Other prominent figures who relayed their condolences on Monday included President Jacob Zuma, KwaZulu-Natal Premier Willies Mchunu, KZN’s Arts, Culture, Sports and Recreation MEC Bongi Sithole-Maloi and the Democratic Alliance in KZN. Ncwane on Saturday failed to show up at the Kaya FM Soul Inspired concert at Walter Sisulu Botanical Gardens in Roodepoort, where he was scheduled to perform. He had performed in Limpopo on Saturday, where he told fans he was not feeling well. Ncwane is survived by his wife Ayanda and their two children, Ngcweti and Umawenzokuhle, as well as a daughter, Nqobile, from a previous relationship.